Thank you for choosing to be part of our community at LM Wine Co., doing business as Alit Wines (“Alit Wines”, “we”, “us”, or “our”). We are committed to protecting your personal information and your right to privacy. 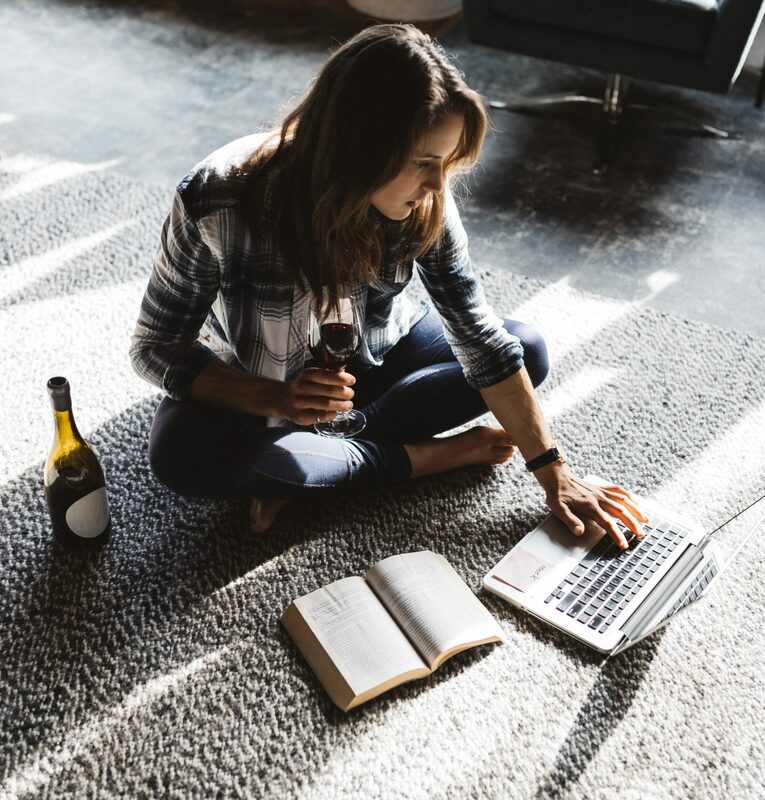 If you have any questions or concerns about our policy, or our practices with regards to your personal information, please contact us at hello@alit.wine. In Short:We collect personal information that you provide to us such as name, address, contact information, passwords and security data, payment information, and social media login data. Social Media Login Data.We provide you with the option to register using social media account details, like your Facebook, Twitter or other social media account. If you choose to register in this way, we will collect the Information described in the section called “HOW DO WE HANDLE YOUR SOCIAL LOGINS” below. To send you marketing and promotional communications.We and/or our third party marketing partners may use the personal information you send to us for our marketing purposes, if this is in accordance with your marketing preferences. You can opt-out of our marketing emails at any time (see the “WHAT ARE YOUR PRIVACY RIGHTS” below). To send administrative information to you.We may use your personal information to send you product, service and new feature information and/or information about changes to our terms, conditions, and policies. We do not knowingly solicit data from or market to children under 18 years of age. By using the Sites, you represent that you are at least 18 or that you are the parent or guardian of such a minor and consent to such minor dependent’s use of the Sites. If we learn that personal information from users less than 18 years of age has been collected, we will deactivate the account and take reasonable measures to promptly delete such data from our records. If you become aware of any data we have collected from children under age 18, please contact us at info@alit.wine. Cookies and similar technologies:Most Web browsers are set to accept cookies by default. If you prefer, you can usually choose to set your browser to remove cookies and to reject cookies. If you choose to remove cookies or reject cookies, this could affect certain features or services of our Sites. To opt-out of interest-based advertising by advertisers on our Sites visithttp://www.aboutads.info/choices/.